Big Little Lies Finale Recap: Trivia Night This series was an unvarnished exploration of the multitudinous ways to be a woman. 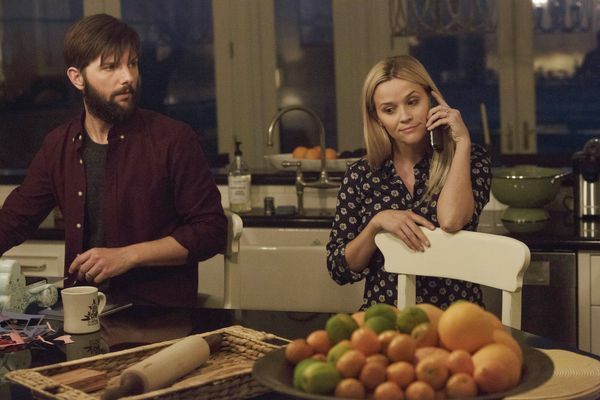 Big Little Lies Recap: Game, Set, Match Alarm bells finally go off for Celeste. Big Little Lies Recap: In Treatment It’s hard to overstate just how magically Nicole Kidman owns this role. 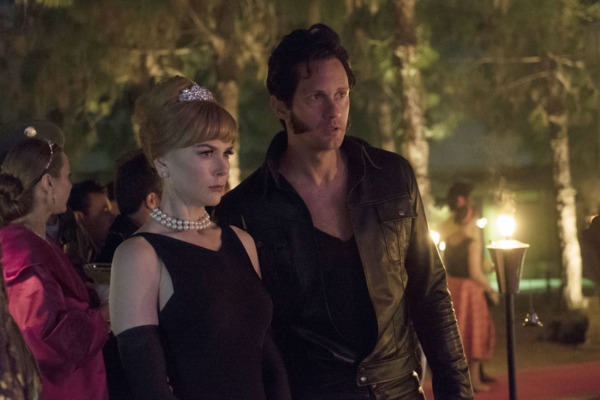 Big Little Lies Recap: The Mom Delusion In “Push Comes to Shove,” Nicole Kidman proves the power of a quiet performance. 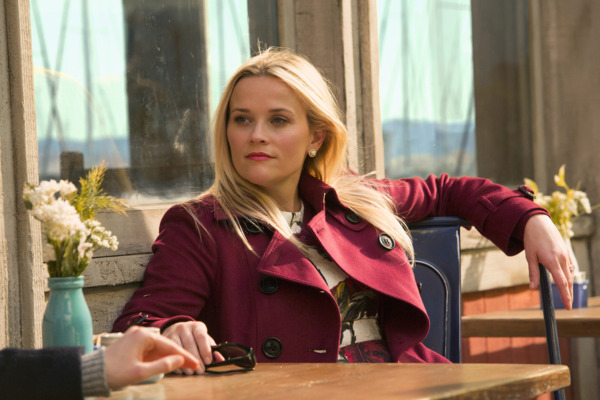 Big Little Lies Recap: Escaping the Past This episode reveals the harrowing story of Ziggy’s conception. 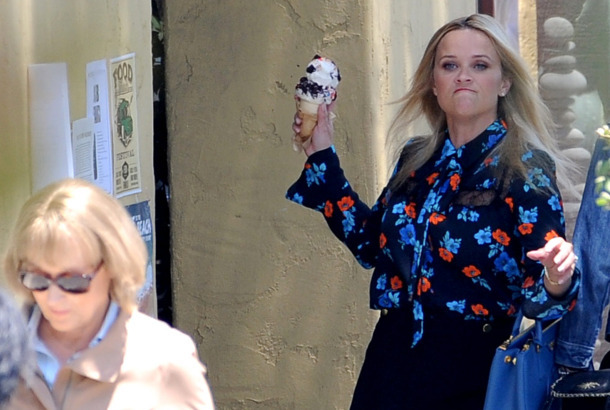 Big Little Lies Recap: Two Days in Monterey Reese Witherspoon’s Madeline is a Hadron Collider of fury. 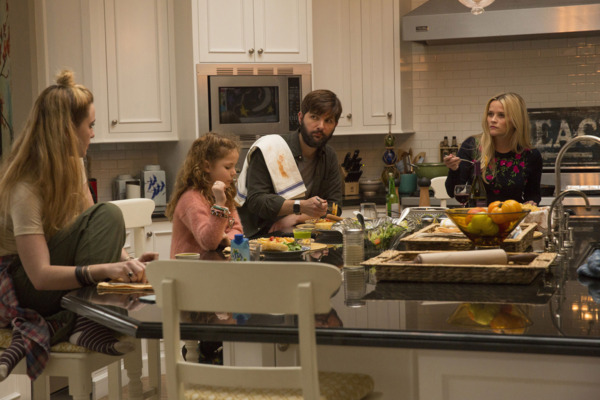 Big Little Lies Season Premiere Recap: Murder, Mean Girls, and Monterey Rejoice, for the Mommy Wars are here!